But can they see through obstacles like this one below? 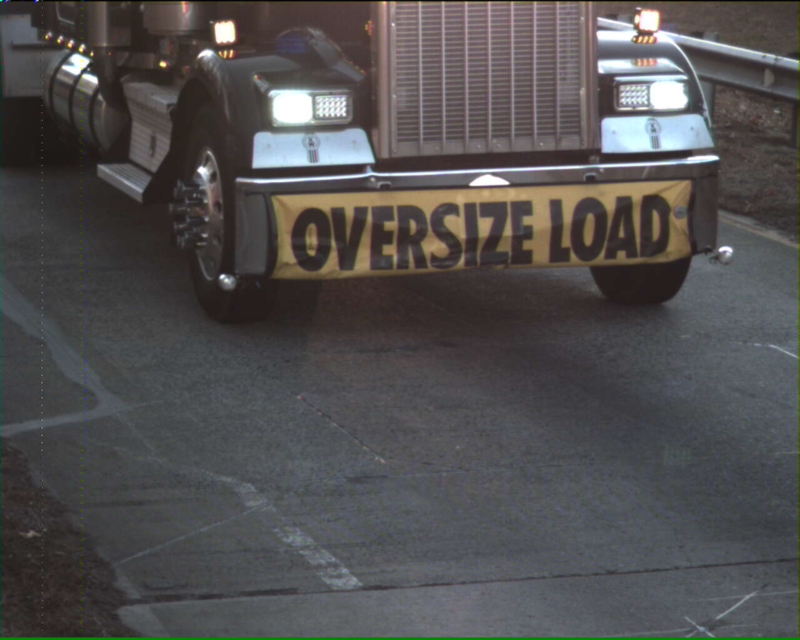 Pop quiz: Do you think the ALPR system that captured this image was able to read the plate behind the "oversize load" banner? Answer: It worked. 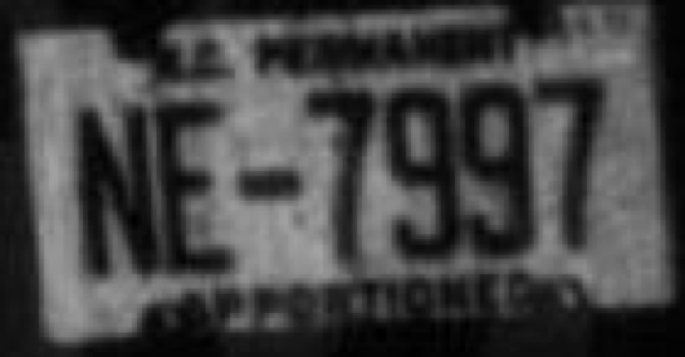 The banner had just enough opacity that the license plate reader was able to still capture the plate, pictured below. What else can it do? See these FAQs about LPRs.